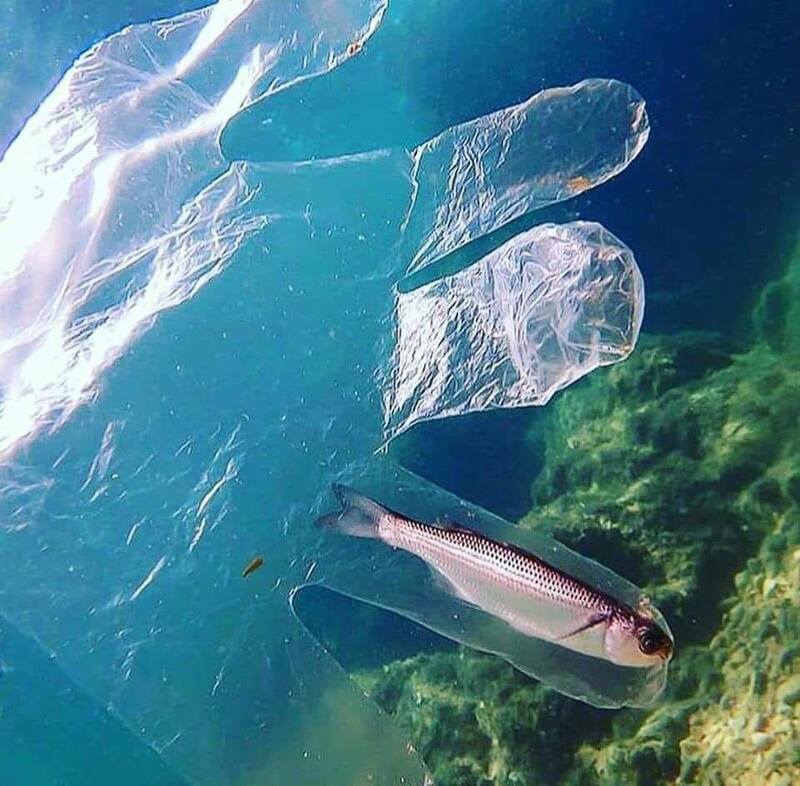 As part of its Rethink the Bag initiative, the Two Oceans Aquarium ran a survey at a number of SPAR retailers in Cape Town. Waste Reduction – Far South volunteers ran the survey on behalf of Two Oceans at the Valyland SPAR in Fish Hoek. The results showed overwhelming support for re-useable shopping bags and a ban on single use plastic shopping bags. 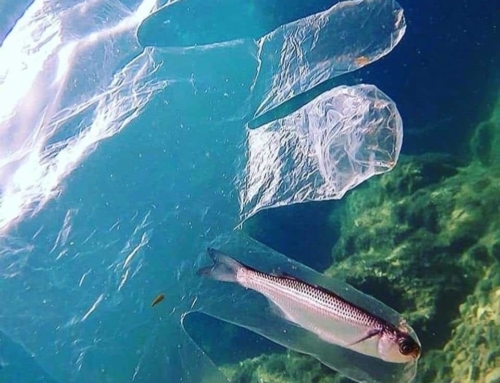 Would you support a total plastic shopping bag ban in South Africa. Responses: YES 85.17% NO 14.83%. Thank you to Valyland SPAR for letting us survey their shoppers and to the people who volunteered to survey shoppers and to distribute the online survey. 1 The week of 3-9 July is international Plastic Free Week. Please support plastic free week by making a conscious choice to reduce the amount of plastic packaging you use. 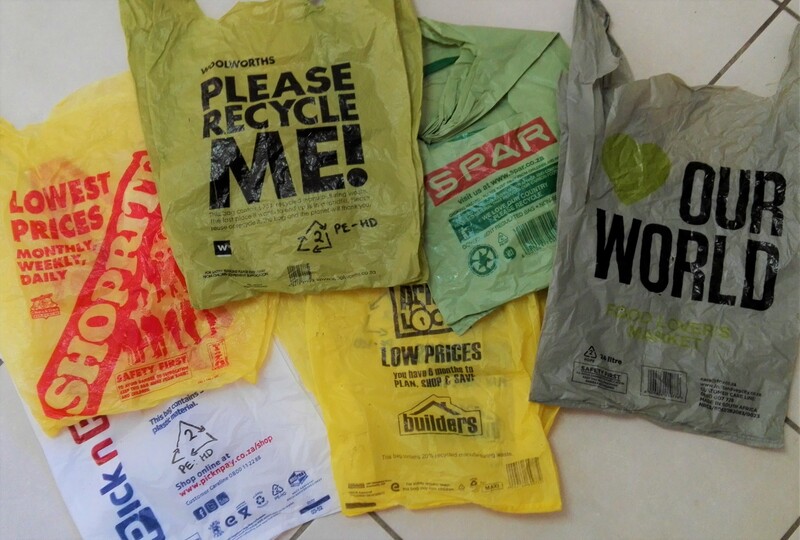 Start by taking your own re-usable bags with when you go shopping. 2 The Far South Peninsula Community Forum has written to Min. 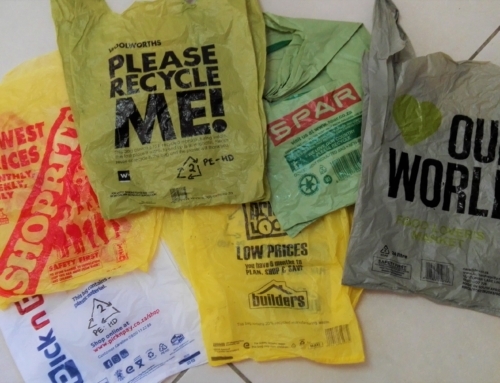 Edna Molewa calling on her to use her authority as minister of Environmental Affairs to BAN NON- RECYCLABLE SHOPPING BAGS. Please consider endorsing this call by emailing Min. Molewa. Click on link for copy of letter.